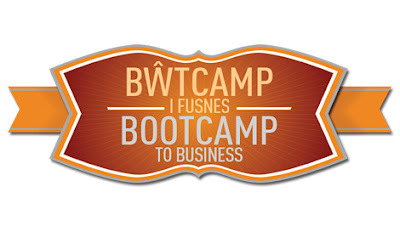 Local entrepreneurs among 42 at weekend Big Ideas Wales Challenge bootcamp. 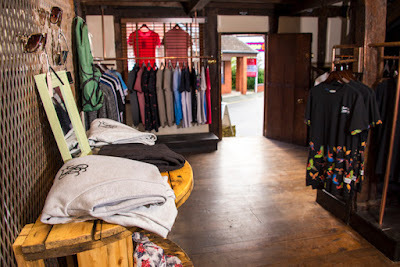 Chambers of Newtown is offering the latest men's and women's modern fashion brands. 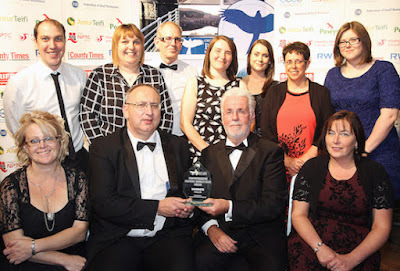 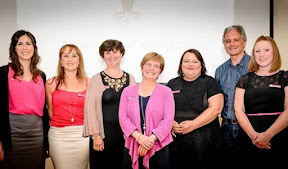 Local businesses, organisations and individuals celebrated at business awards held in Newtown. 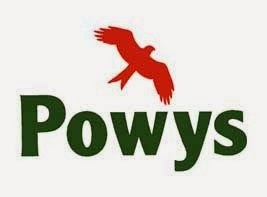 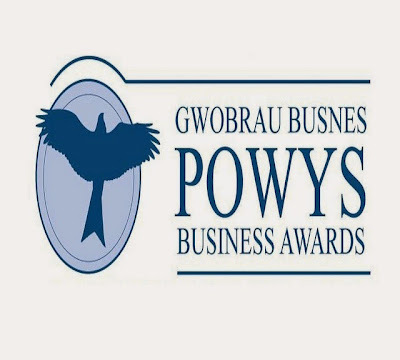 Powys Business Awards being staged in Newtown this Friday. 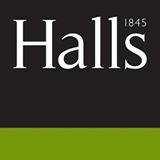 Retailers, food and drinks premises can apply for up to £1,500 off business rates. 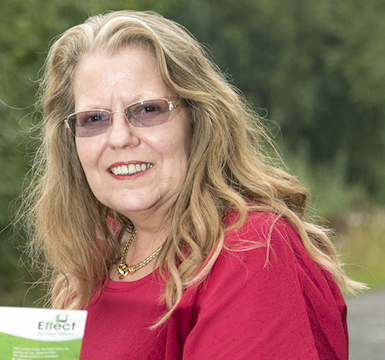 Initiative to boost business entrepreneurship and growth using volunteers is making a difference in the Severn Valley. 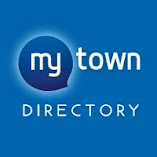 Local businesses reveal plans to help retain jobs and money in the area. 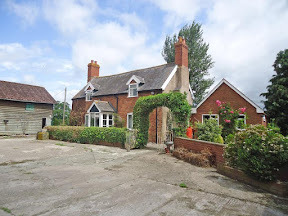 Auctioneers are expecting a lot of interest in a dispersal sale near Newtown later this month. 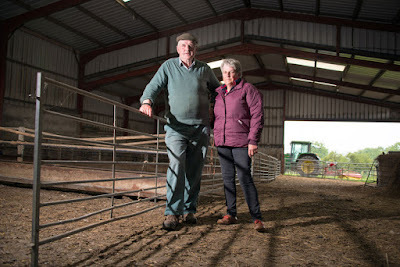 A Montgomeryshire couple want to let part of their land to a "young farmer" entering the business before anyone else. 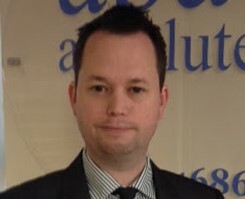 Zip-Clip boss says expansion is positive for Newtown and its local staff as it plans a new work bus service. 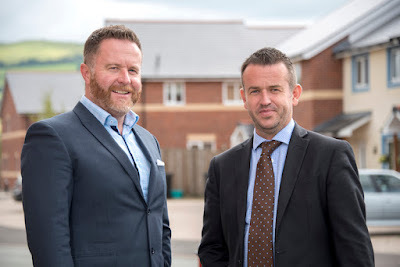 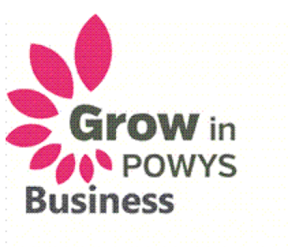 Grow in Powys website will help businesses in Montgomeryshire find relevant advice and information. 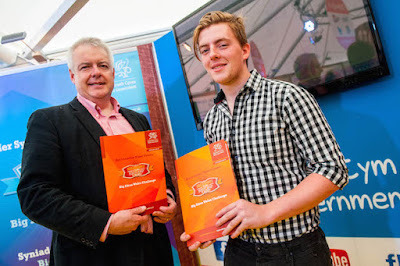 Young people in Montgomeryshire urged to apply for entrepreneurship challenge.